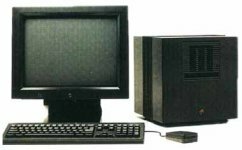 The NeXTcube from Steve Jobs' Next Computers is famous for being the computer on which Tim Berners-Lee wrote the world's first web page. Nelson has a NeXTcube in his apartment. A very expensive machine for a medical student. Is the cube even there? 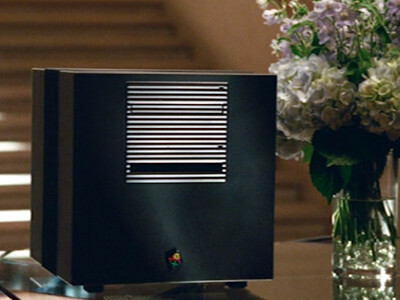 After being kicked out of Apple, Steve starts a new company and builds the Next Cube.